1) Leave a comment below with the name of your favorite R.C. Sproul book to be entered once. 2) "Like" our Facebook page and share our picture announcing this giveaway. If you only "Like" our page, it's not enough. You have to also "Share" the giveaway photo that we'll be posting to be entered once. 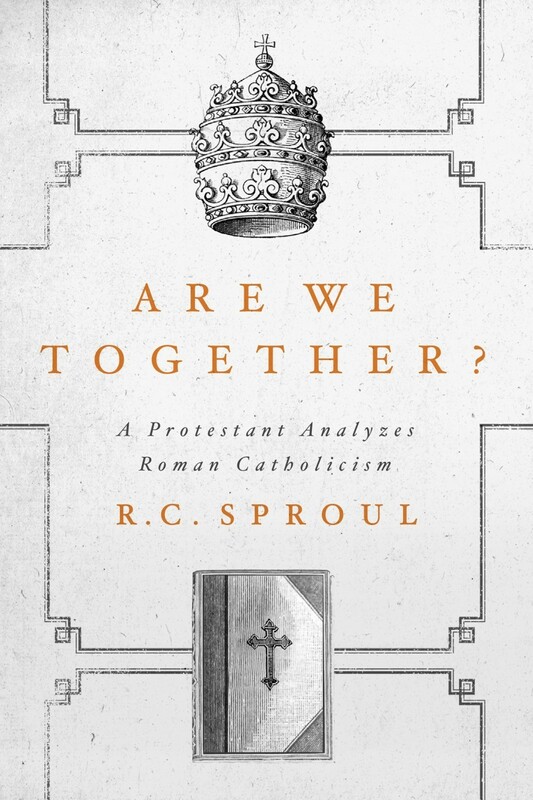 Enter to win Sproul's new book 'Are We Together' from @bringthebooks RT and Follow to Enter. Go to http://goo.gl/BPfzH for another entry. It is possible for you to be entered three different times. The goal, of course, is for you to tell all of your friends and anyone else who would be interested in what we do here. Spread the word, and increase your chance of winning this fantastic book. Giveaway ends December 13th! So start spreading the word! The Holiness of God is my favorite book from RC! The Holiness of God is the best. Holiness of God is a classic and most probably my Sproul´s favorite book. 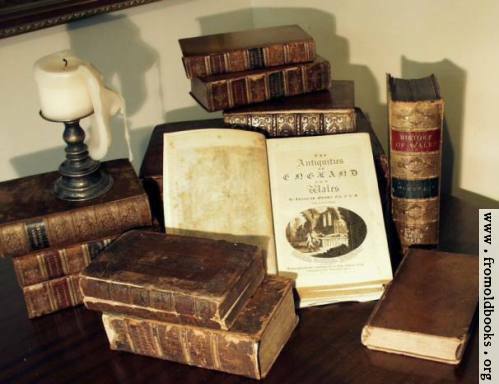 I would have trouble picking just one book, but if forced to make a decision I would say Holiness of God. Holiness of God has to be my favorite. The Holiness of God. I own the hardcover, paperback, and audiobook versions. "chosen by God." rocked my world for the best! "Chosen by God", for sure.